Over the 24 weeks of a Classical Conversations year, there are none so glorious as the 6 weeks spent delving into orchestra and great composers. Bold statement? Maybe. Classical music is a balm to my soul, a delight to my ears and my greatest joy in tutoring. 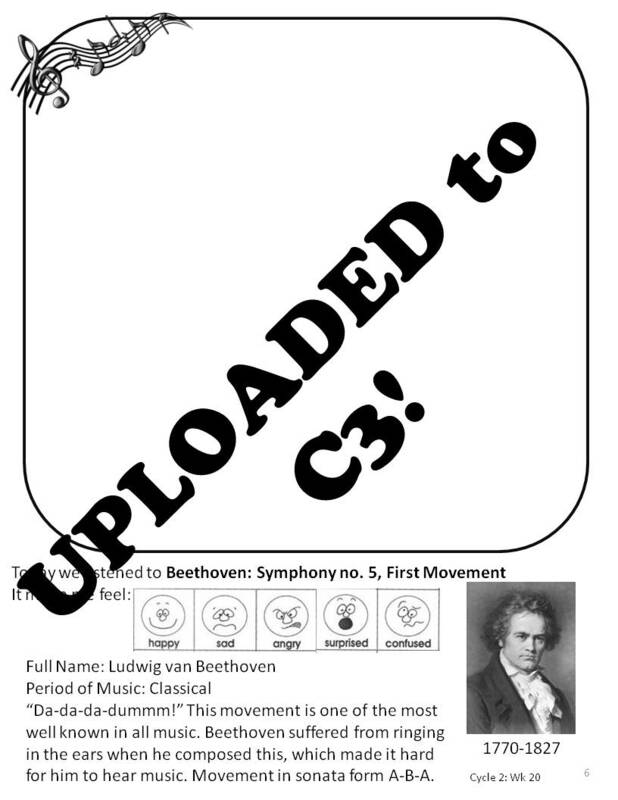 For all my CC peeps, I’ve uploaded my orchestra and composers packet to the shared files on C3. Search under wenderbell and it should be the first result. For older classes, you’ll find listening maps for Beethoven, Brahms and Dvořák. Also, coloring pages and brief bios for the littles. 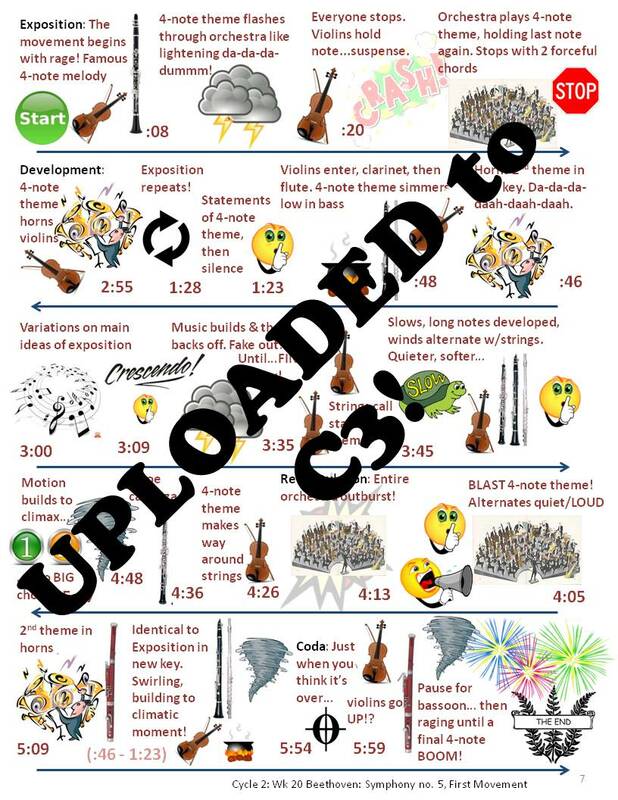 Plus, a few pages on orchestra instrument families and vocabulary for everyone. Please feel free to contact me if you have any questions! All the time notations correlate to the CD included in “Classical Music for Dummies”. Enjoy the next six weeks of Romantic and Classical music! For all you non-CC folks, I’ll be posting these individually with more details in the coming weeks. Every woman should have a southern friend at least once in their lifetime. In fact, I would go so far as to say that until you have a southern friend, you don’t really understand friendship. Really. That’s how incredible sweet tea sipping, sunhat wearing, smocked jumper buying, pie making, advice giving southern women are. Or, maybe that’s just my friend Melissa. I have a suspicion it’s all belles though. Among the many southern-isms I’ve learned in the past 4 years of friendship, one stands out. A cultural idiosyncrasy I immediately wished was part of life in the Pacific Northwest. No. Not hush puppies. Although, the story behind those is adorable. Not even that “Bless Your Heart” is actually somewhat of an insult. Who knew? No, the tradition I lamented never learning involves pearls. One morning, a few years ago, Melissa seemed a little down. When I asked if she was ok, her response was, “Well, I’m wearing my pearls.” She then clued me in to the most delightful secret girl code ever. 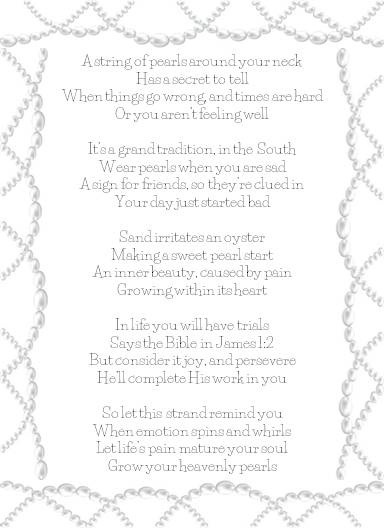 In the South, if it’s a bad day, you wear your pearls. It makes you feel better — how can you be grumpy with pearls on — and is a signal to your friends that things aren’t the greatest. I mean come on. How did I live 30 years before hearing about this? Car broke down? Pearls. Kids trashed the house? Pearls. Baby spit up on you and then blew out the diaper…but only after you’d changed out of your curdled milk pants? Double strand of pearls! It’s amazing! The pearl solution changes my outlook on the day. I feel like a secret agent and a princess all at once. Ooooh, “Princess Secret Agent”. Coming soon to a theater near you. As Christmas approaches this year, I decided to pass along this Southerner wisdom to my two teenage nieces. 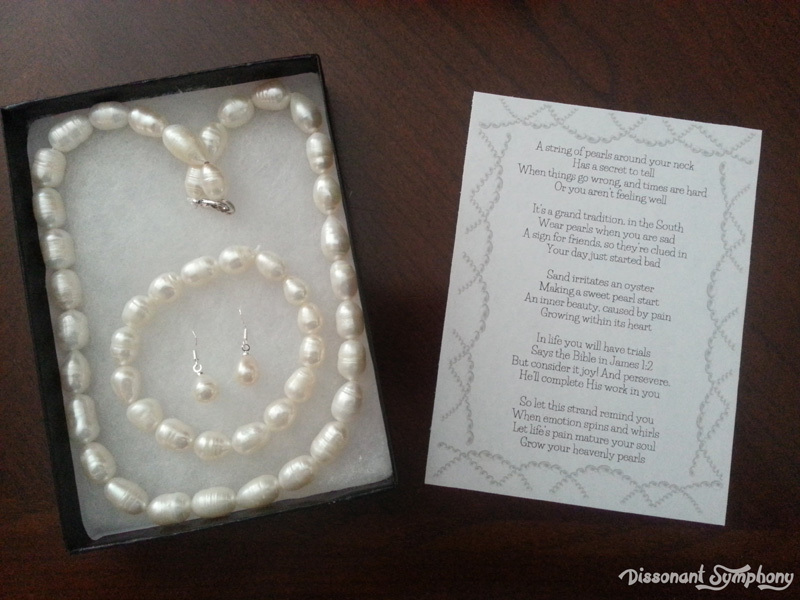 I set about writing a little poem to package with a set of pearls for each niece. As I started writing, the thought occurred to me that there was a deeper spiritual wisdom to the whole Southern pearls tradition. Pearls are created when sand irritates an oyster right? In the process of pearl creation, something beautiful is developed out of the annoyance and pain. Do oysters feel pain? Surely they must. As I mulled about this, James 1:2-4 came to mind. What an amazing scriptural tie in! Wearing pearls when you are upset, and also remembering the truth of trials producing perseverance, which helps us be mature and complete. Exactly what I want for my nieces. I added these principles to my poetry and bada-boom-bada-bing, the gifts were finished. I can hardly wait for Christmas! And, for my own daughter to get her own set of pearls when she’s a little older. Print the poem using this pdf and select 2×2 per page to make it turn out just the right size for slipping into a little jewelry box. 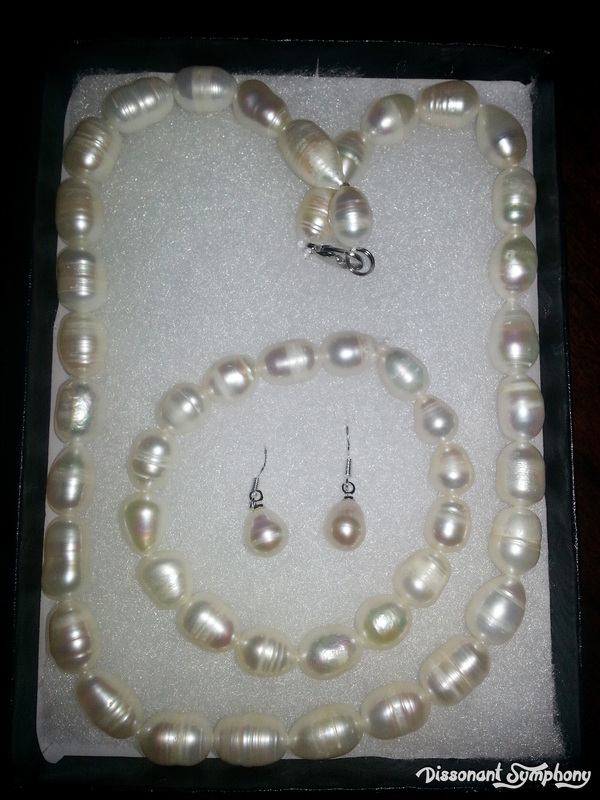 If you are interested in a starter pearl set for the young lady in your life, click here to purchase the ones I did. They are freshwater pearls, unique in shape, not round. They don’t come in a box, just a little pretty bag. So, I purchased these gift boxes to put them in. For those of you in the neighborhood of a Shane Company jewelry store, who are rolling in the dough, I absolutely ADORE my pearls from Shane Co. They are an amazing place and I’ve never been disappointed with the service, quality or selection there. For all of you ladies, as we hit the season of peace on earth and joyful hearts (and crazy family, drama, traffic, stress and spending), remember your pearls! Anyone have other Southern traditions or wisdom my life isn’t complete without? Over the course of our Classical Conversations journey, we’ve memorized over a thousand pieces of information. We’ve filed away verb conjugations, 300+ geographical locations, 161 timeline events, multiplication tables, Latin declensions, historical facts, and many more. Among all this information, there is one catchy song that stands above all the rest. Mary Bryant’s parts of the sun song from Cycle 2. If you are a Classical Conversations family, you know that user marykbry on CC Connected is a God sent angel of Heaven. Seriously, she has something like 250 songs/helps uploaded. I love her. Anyway, we’ve been singing the parts of the sun song for the past three years and this year, we’ve come full circle to our very first experience with CC. This week, we get to do the parts of the sun again, but since we already have it nailed, I thought a little craft might be fun. 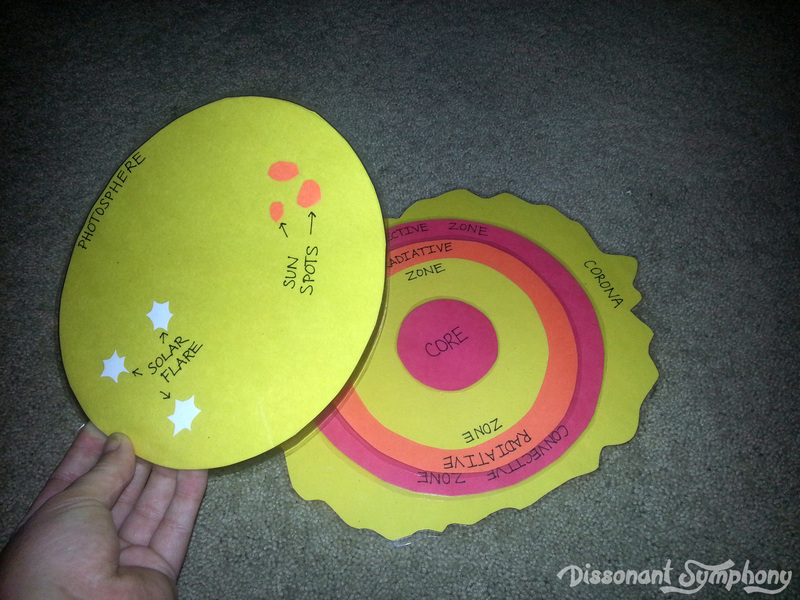 All you need is some construction paper, glue and a few round things to trace. I looked around my classroom and used the bottom of a cup, a few lids and bottoms of containers. 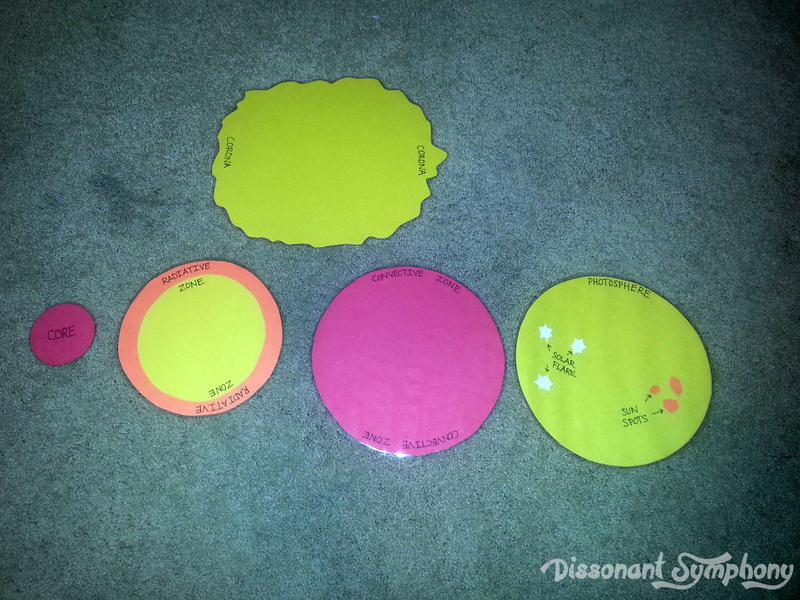 Then you’ll need a squiggly yellow circle(ish) that’s larger than the biggest (red/yellow) circles. This will serve as your corona. Finally, you’ll need to cut out a few small spots in orange, and some solar flares in white. Here are all the parts. 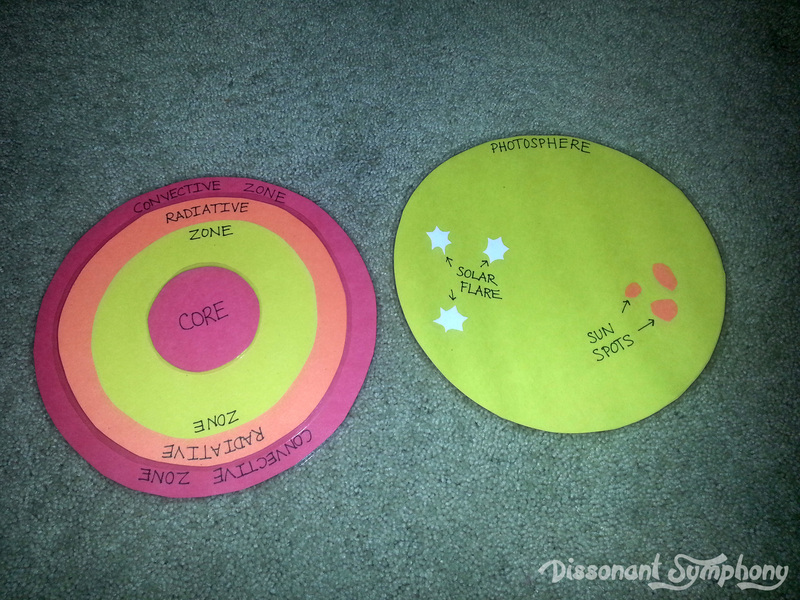 I used orange and yellow layers glued together for the radiative zone since every diagram of the sun I found had this zone in multiple colors. Scientists who study the Sun usually divide it up into three main regions: the Sun’s interior, the solar atmosphere, and the visible “surface” of the Sun which lies between the interior and the atmosphere. The nice thing about this craft is that the photosphere layer (with sunspots and solar flares glued to it) covers up the interior parts of the sun. As you can see, the photosphere layer and all the layered interior parts are the same size. So, when you stack all the pieces, you get the part we actually see (the “surface” of the sun) on top. The corona is the sun’s transparent atmosphere, but it’s hard to make a craft of something you can’t see, so I made it yellow. 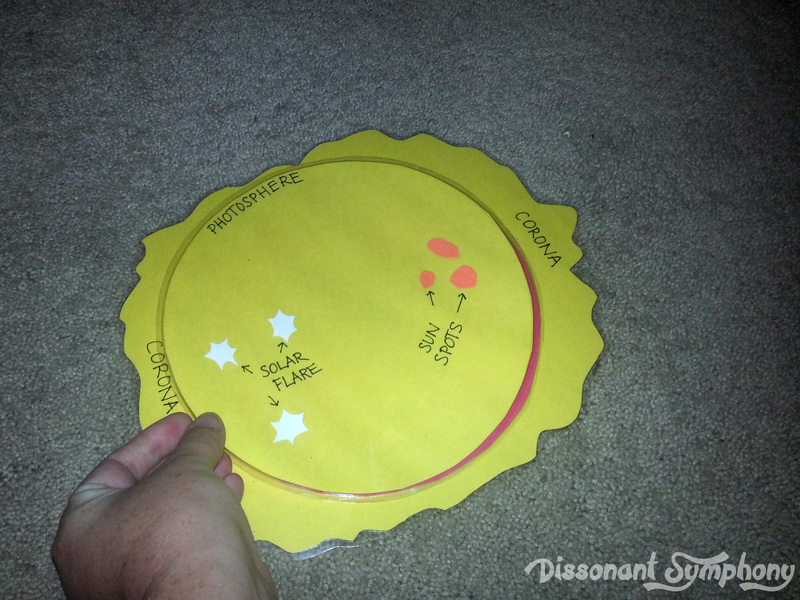 Also, remember this craft does not include every single part of the sun as it’s meant to partner with the CC memory work which is “some parts of the sun”. For more details on the nitty-gritty breakdown of the sun’s atmosphere, check out The Center for Science Education. 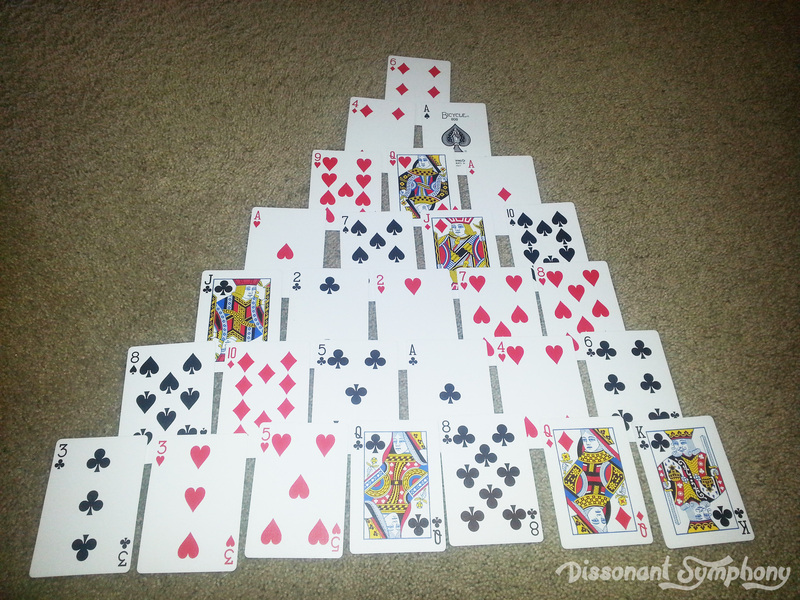 If you are the type of person who has felt or fabric around, this would be fun to make out of those materials too. I (of course) laminated my pieces so they can be used for years to come. Have I mentioned my love affair with my laminator? I’m sure I have. It’s true love. Enjoy making this craft! This morning, I came across a blog from (gulp) over seven years ago, entitled “Training Required”. Written pre-homeschooling, when I was “almost 30”, and an extremely knowledgeable parent of a toddler and an infant. Ha-ha-ha! Fast forward to today. My oldest just turned ten, the rugrats provide constant repeated growth opportunities, the “mommy/daughter cry for no reason” days have come far sooner than anticipated (so have the mommy/son waterworks — who knew that was a thing?) and there are still afternoons when I want to throw an epic toddler tantrum. I realize now more than ever that there is no “mature enough”, “stable enough” or “well trained enough” to have children. Never. Nope. Not gonna happen. 10 seconds after becoming a mother it dawned on me how little I knew about being a parent. Or so I thought. 10 years later, I’m still discovering how vast my ignorance really is. 10 years from now I could be a grandmother. 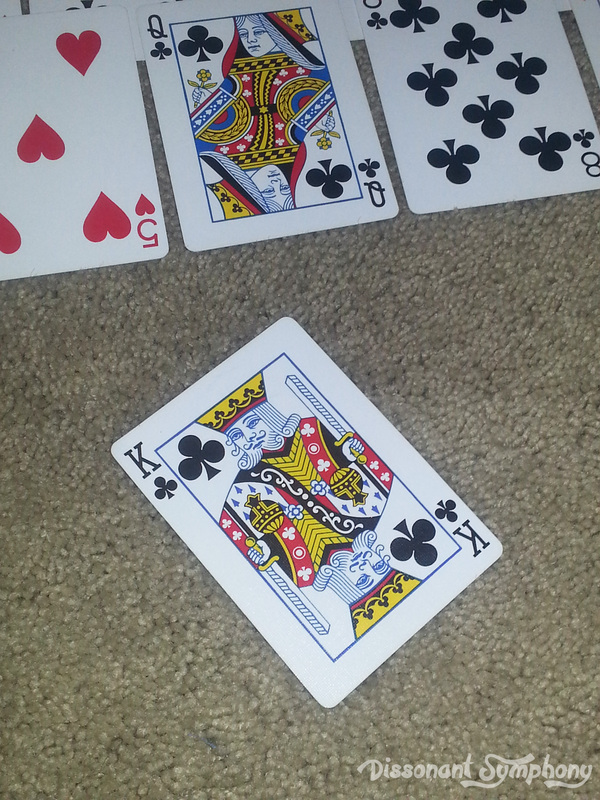 Dear Father in Heaven, how is that possible? Enjoy this trip to the past, I give you my mind in the magical year of 2009. I had an interesting conversation with my brother this weekend. He’s been talking to some folks at work who have passionate opinions on who should be allowed to “breed”. Apparently, the criteria goes something like this. You should be able to provide your children with “every opportunity”. You need training to be sure you’re capable of raising kids. Must have financial stability. Must be able to prove you are mature enough. On and on and on. I have known plenty of people who have a similar take on being “allowed” to procreate. The funny thing is, most people who hold these views don’t have kids of their own. As such, they’ve got zero clue what having kids really means. I actually used to think along these same lines when it came to having kids. My oh my, how having some of your own changes your perspective. First, the argument that you should provide your kids with “every opportunity”. It kind of goes hand in hand with the “financially stable” point. The basic principle here is fine – obviously every parent wants their kids to have the best shot at success in life. Good schools, the chance to excel at whatever gifting the child has (sports, art, music, drama, science, math…whatever), college if they so desire – and all that takes money. But the underlying problem with this argument is that it assumes some check-point in life when you’ll know you have the capability to provide your kids with these opportunities. Let’s be real here. If you decide to have kids today, it will be 4-6 years before your first child is ready to start exploring all the options life affords. How on earth do you know you’ll be in the same position that far into the future? If there’s anything to be learned from the financial turmoil of the past couple years, it’s that nothing is safe. There’s no guarantees. But, to me, the larger issue with these arguments is that it propagates the notion that somehow the most important things to provide for your children are things. Yes, material things are important. But the basic necessities in life do not cost much – and just about any Joe (or Jane) with a job can provide food, clothing and shelter. All the other stuff is just that…stuff. There are far more important issues with kids than what “things” you can give them. Success does not equal money. I’d love to see parents become concerned with providing their kids opportunities to learn to be kind, giving, selfless, considerate, and polite – rather than opportunities to have the latest video game console, designer clothes and fancy cell-phones. Even more, how about showing children emotional stability over the financial kind? Too many children grow up in homes with every newest, latest and greatest – but never see their parents because they’re too busy earning all that money. No amount of stuff can make up for the loss of family. The time that flies by while trying to establish financial stability can’t be bought back. No matter how much cash you accumulate. Now, how bout’ proving you’re mature enough to handle kids before getting to have them. Here’s a news flash for you – when I’m 75, I’ll let you know if I feel that I’ve matured enough to deal with kids on a daily basis. Nobody is grown up enough for kids. I don’t care what people tell you. When they place that baby in your arms for the first time, the second thought you have (right after the “He/she is the most perfect thing on earth”) is “Oh holy crap…I’m a parent. I’m not ready for this.” It is possible – if you are one of those uber-mature folks who waited until you were ready for kids to have them, that thought might not hit you until the first day you have the baby at home. I thought I was ready for kids. My husband and I had been married 5 years. We had a house and our cars were paid off. We’d made all our plans. Nothing prepares you for how much life changes after kids. Those of you reading this without kids – I know these words are pointless. 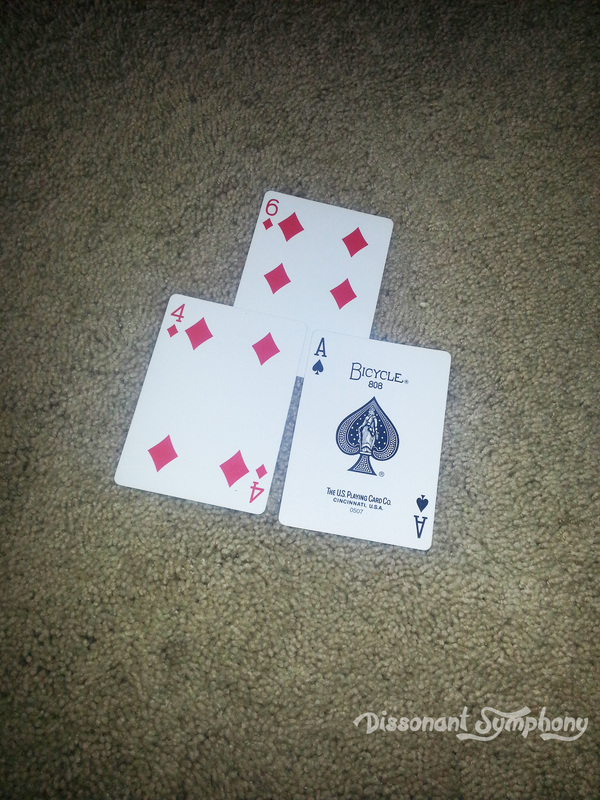 You’ll get it when you have one. I now have a two and a half year old and an infant. I’m almost thirty. Surely I should be mature enough now. However, there are days when I want to dissolve into a tantrum right along side my daughter. I’m sure when she’s a teenager we’ll have mommy/daughter cry-for-no-reason-at-all times. I have lost the expectation that I’ll ever feel prepared for life raising children. Parenting is a baptism by fire, on the job training kind of gig. Sometimes I realize that while I’m teaching my daughter about life, I’m re-learning what I thought life was about. 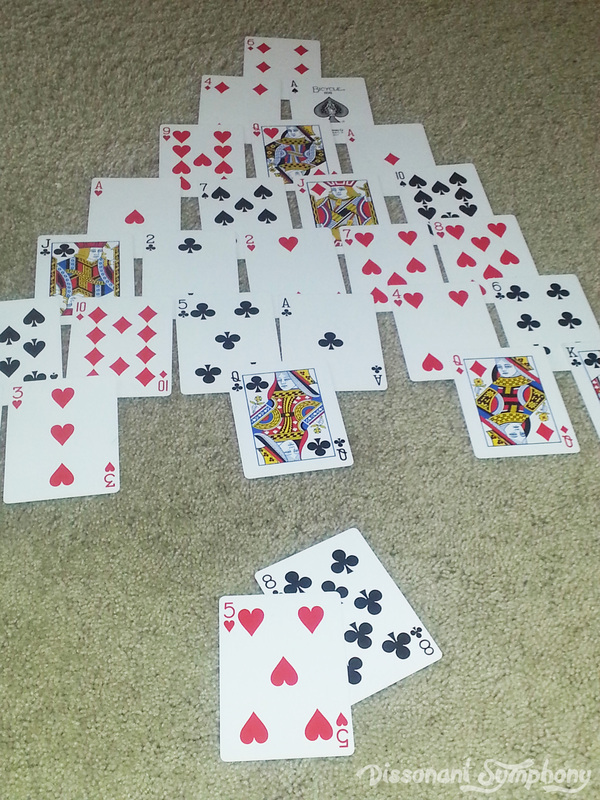 Then I get all freaked out about learning from a two year old and need to take a little break. Lastly, the ever popular “you should have to complete training before being allowed to breed”. Really? What would that class look like? I used to be a trainer…and would LOVE to see someone try and teach a bunch of childless people what kids are really like. Here are just some of the things my daughter and son have trained me on in the past three years – I’d like to hear how any class could have given me these lessons. 1. Poop does come out of just about any fabric. 2. What love really looks like. 3. A child never thinks their nose needs blowing. 4. Add 20 minutes to whatever time you think you need to leave. 5. My mom was right. About everything. 6. The new definition of a clean house. 7. Trying to get it done faster usually just complicates things. 8. The beauty of silence. 9. Twenty-four hours is not long enough to do it all – so pick the most important thing, and do it well. 10. Sleep is something you actually can function without. 11. There are no sick days for parents. 12. How to use my imagination. 13. The simplest things are often the best. 14. I can’t do it alone. 15. “Why?” Doesn’t really mean they want a reason. 17. I am stronger and weaker than I thought. 18. Pregnancy only feels like forever. 19. How God must feel about me. 20. How my parents must feel about me. Bottom line. There’s no training that would ever be sufficient. No stability that is stable enough. Kids are an amazing blessing that cannot be compared to anything else in life. They will change your life forever – and you’ll realize how much you don’t know within the first 10 seconds of parenthood. I’ve realized over the past few CC years that I’m a game person. 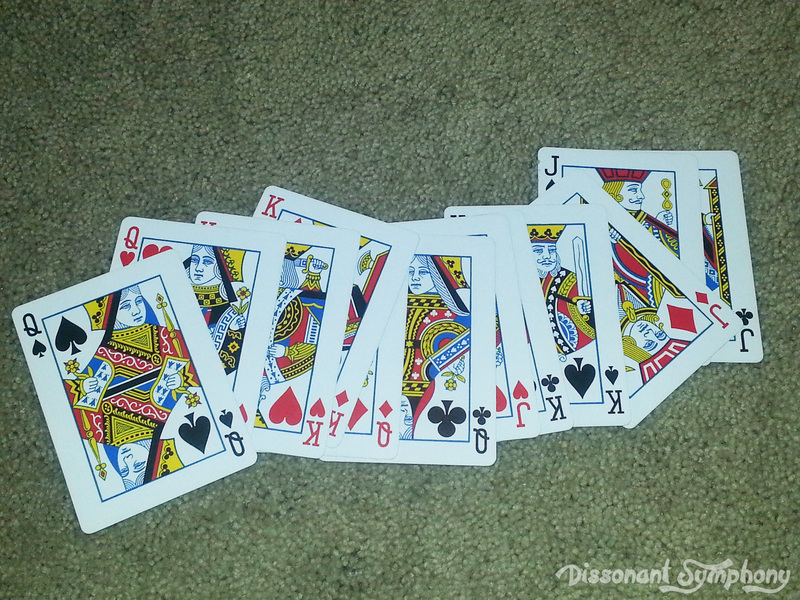 I know that when you find the fun in something, snap…the job’s a game! Thank you Mary Poppins. 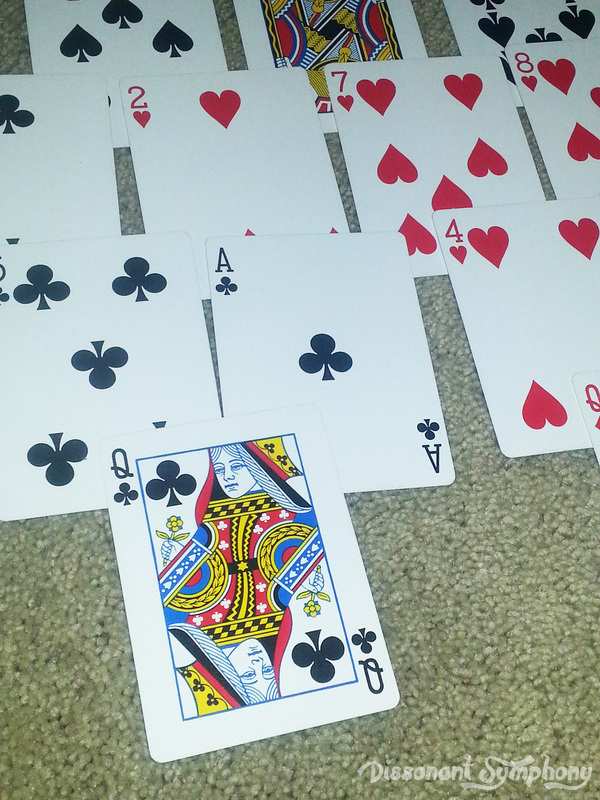 Finding fun in chores is great and all, but I adore actual games. They provide a needed break for learning minds, while still reviewing information. 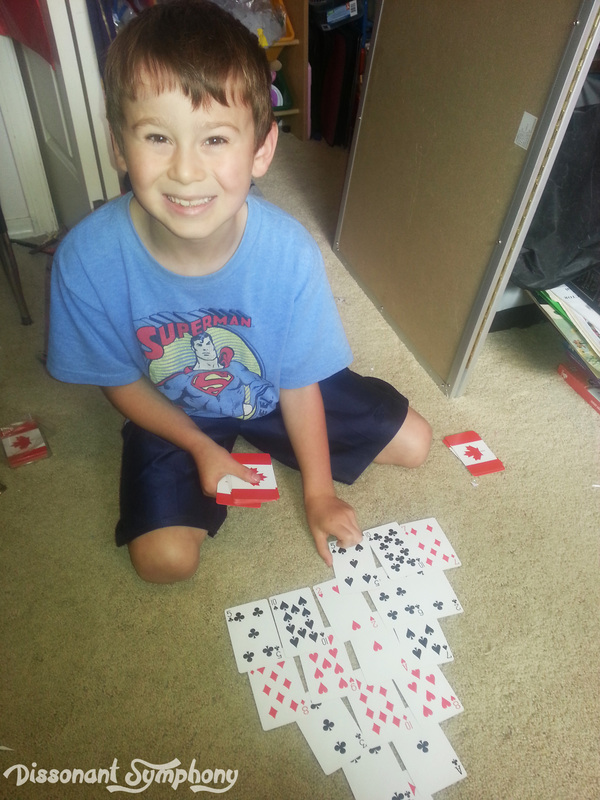 As such, I have a bin full of review games that I play in my CC classroom and at home. My Lego loving munchkins enjoy this game tremendously. 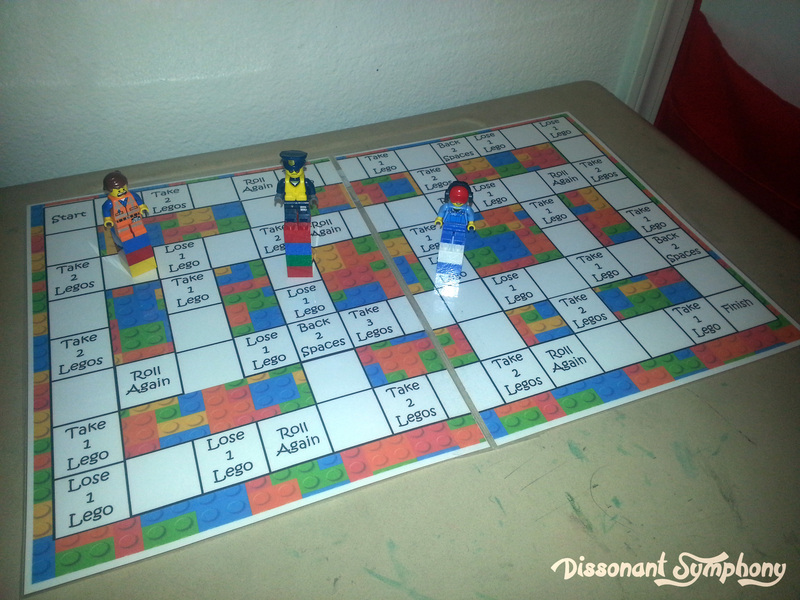 It’s easy, only requires a printed game board (free printable here! 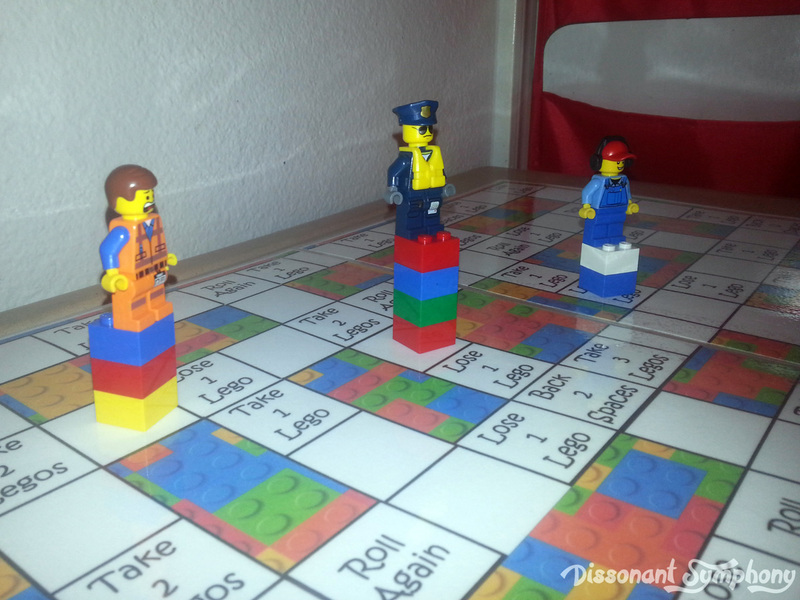 ), a few Lego bricks, a die and a minifigure for each player. All stuff you probably have already. Woo-hoo!